SpringBoard Recovery know you’ve likely suffered with the pain, isolation, and deep guilt that come with addiction for too long already. 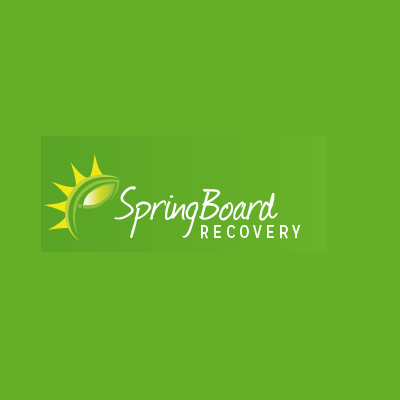 We’re ready to show you a better way to be and a better way to feel.SpringBoard Recovery know you’ve likely suffered with the pain, isolation, and deep guilt that come with addiction for too long already. We’re ready to show you a better way to be and a better way to feel.